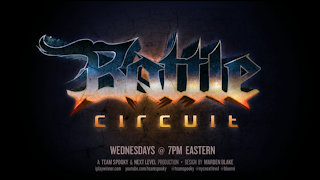 The first Next Level Battle Circuit event post Evo 2013 is set to begin. Peep inside for the live stream hosted by TS Sabin. Evo 2013 has concluded (see results here). 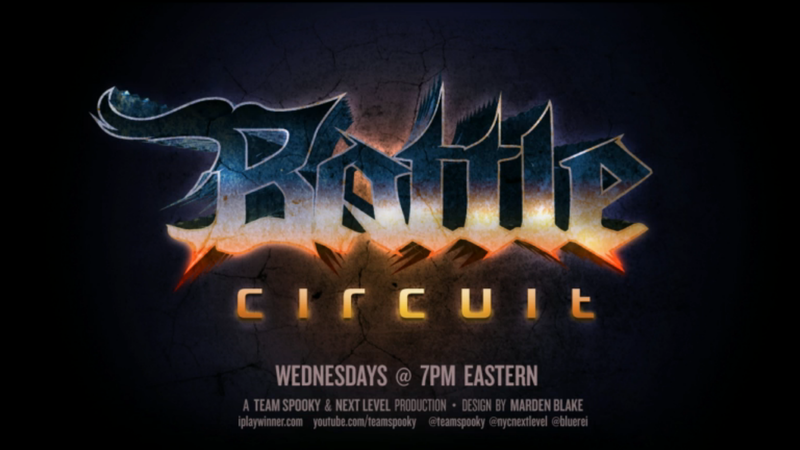 Tonight (July 17) will see the first Next Level Battle Circuit event take place post Evo 2013 in Brooklyn, NY at 8 p.m. ET. Filling in for Sp00ky on streaming duties is Arturo "TS Sabin" Sanchez. 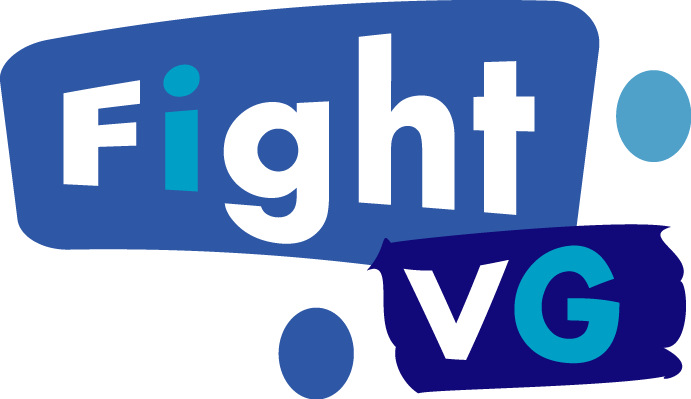 The stream is likely to showcase three fighters. These will most likely be Super Street Fighter IV: Arcade Edition 2012, Injustice: Gods Among Us and Ultimate Marvel vs. Capcom 3.